Need a new razor? 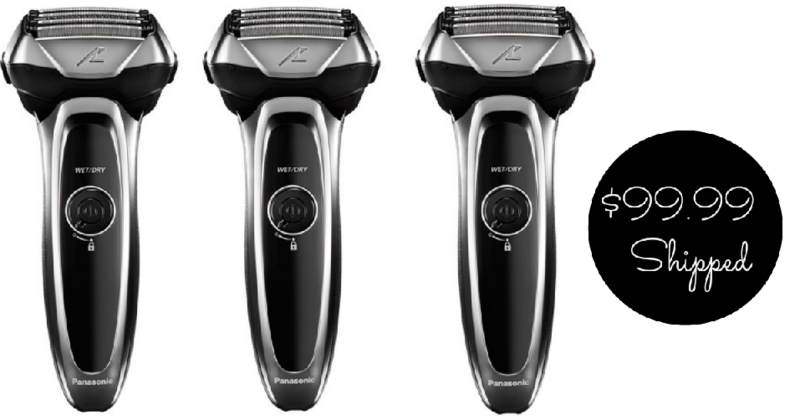 Head over to Amazon or Target to get the highly rated Panasonic Arc5 Men’s Electric Razor for $99.99 shipped, regularly 199.99. This razor comes with some great reviews and provides fast and efficient shaving, so go ahead and grab it while it;s $100 off. Don’t forget you can save an extra 5% too when you use your Target Redcard!